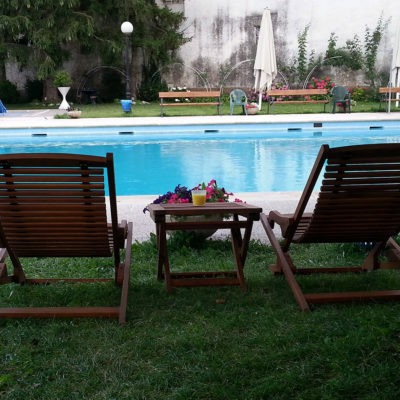 Country hotel with garden and pool area, ideal to disconnect. 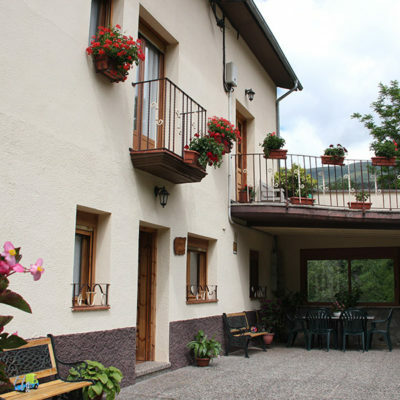 Hotel Alegret is a welcoming familiar hotel located in the centre of Tremp, the administrative centre of the Pallars Jussà region. 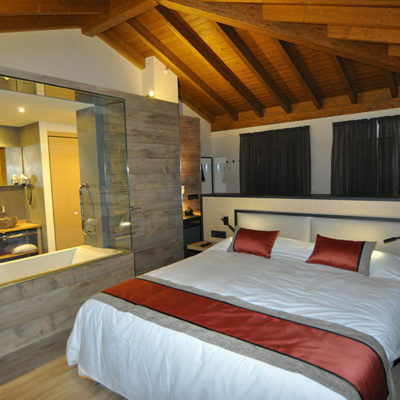 Comfortable rooms renewed in 2014, information service, free wifi in all the building and restaurant service. 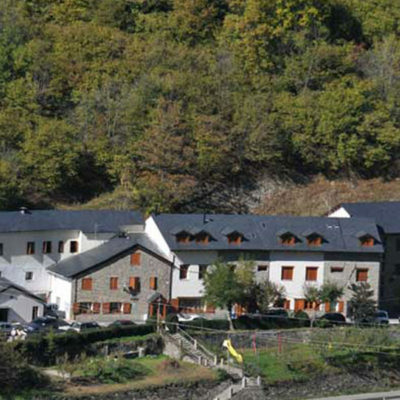 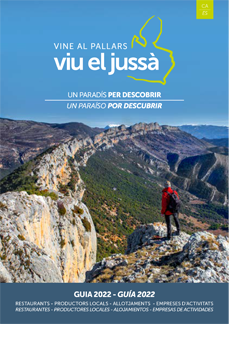 This familiar hotel situated in the village of Espui is a perfect place to rest, enjoy nature, discover the most incredible areas of Vall Fosca and savour a wide variety of traditional dishes of the Pallars region. 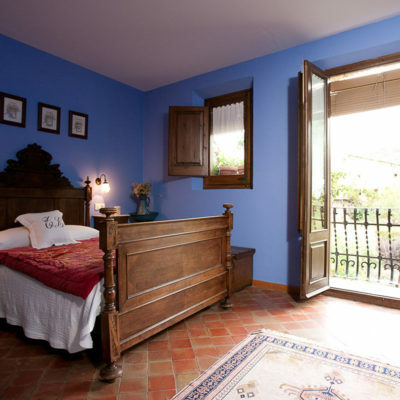 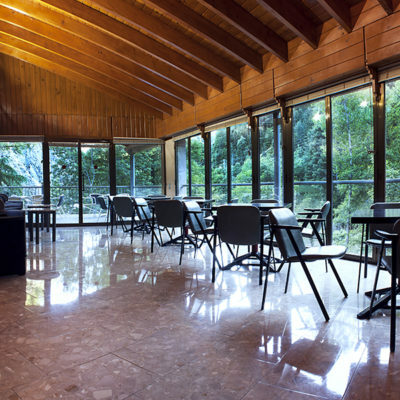 Casa Leonardo is a cottage specialised in ecotourism, especially in trekking. 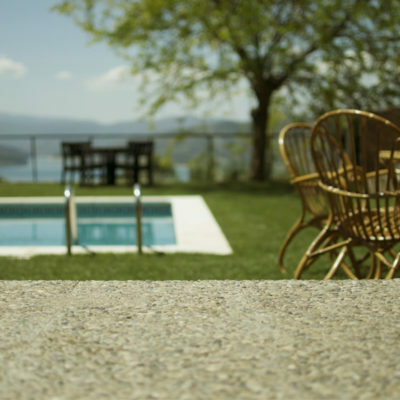 Enjoy one of the many 10-km thematic routes departing from the house. 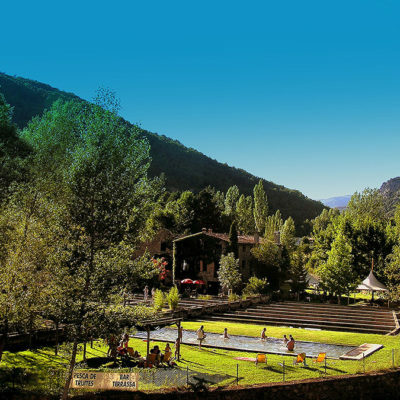 The restaurant-hostal La Torre Vall Fosca puts a special emphasis on home cooking and local products. 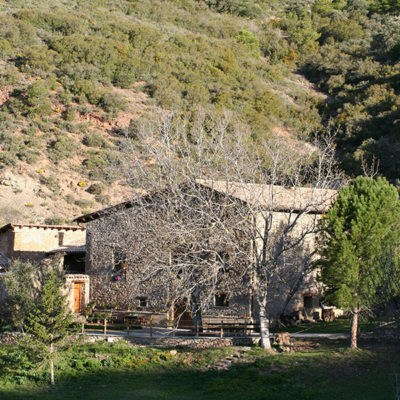 It offers typical dishes of the Pallars and Penedès regions, the couple’s place of origin. 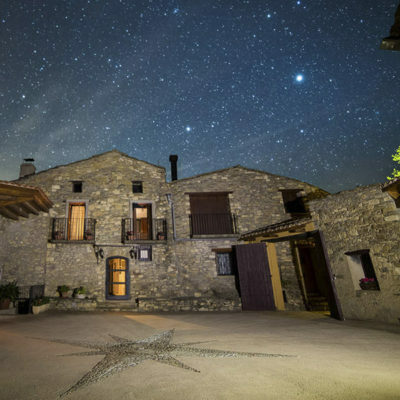 Located in the quiet and small village of La Plana de Mont-rós, amid the valley of Vall Fosca, Casa Teixidó is an independent cottage with a capacity of 6-7 people. 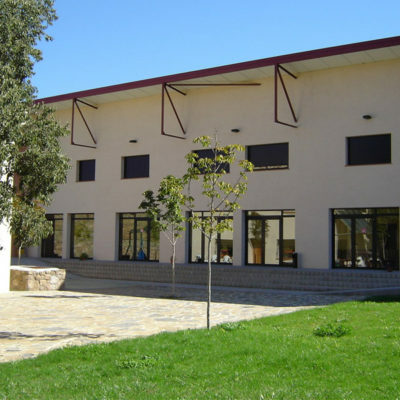 Hostel in quiet area and friendly service.